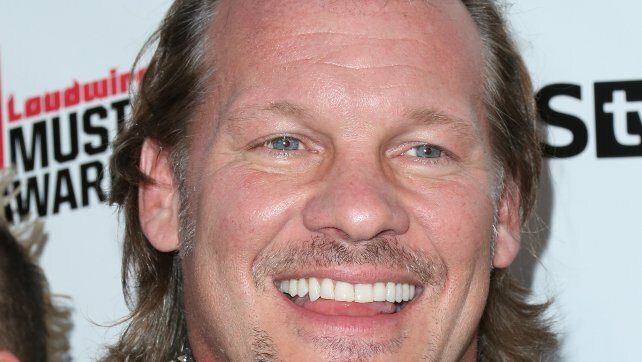 Chris Jericho‘s 2018 is finally settling down after what’s been a whirlwind of a year for the “Ayatollah of Rock ‘n Rollah.” He’s made his impact in New Japan by winning the Intercontinental Championship at the beginning of the year all while touring with Fozzy across the world and putting on his own cruise in August. Jericho is far from resting on his laurels however as he readies for a big announcement regarding a second-go around of his “Chris Jericho’s Rock ‘N’ Wrestling Rager at Sea” and is ready to ring in 2019 with a new “Alpha” shirt that’s available at Pro Wrestling Tees. NO TITLE DEFENCE AT FINAL GATE! See ya next year Dragongate..